This entry was posted in Queensland and tagged Cheese, Children, Dairy, Family, Milk, Review, Tourism, Travel on 19 April 2012 by Rex. 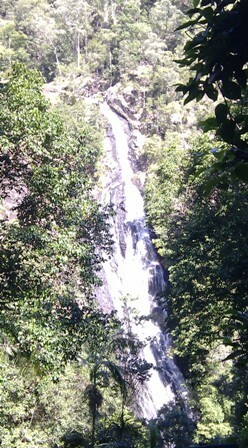 This entry was posted in Queensland and tagged 4WD, 4x4, Destinations, Travel on 26 January 2012 by Rex. This entry was posted in Queensland and tagged Camping, Children, Family, Travel on 25 January 2012 by Rex.